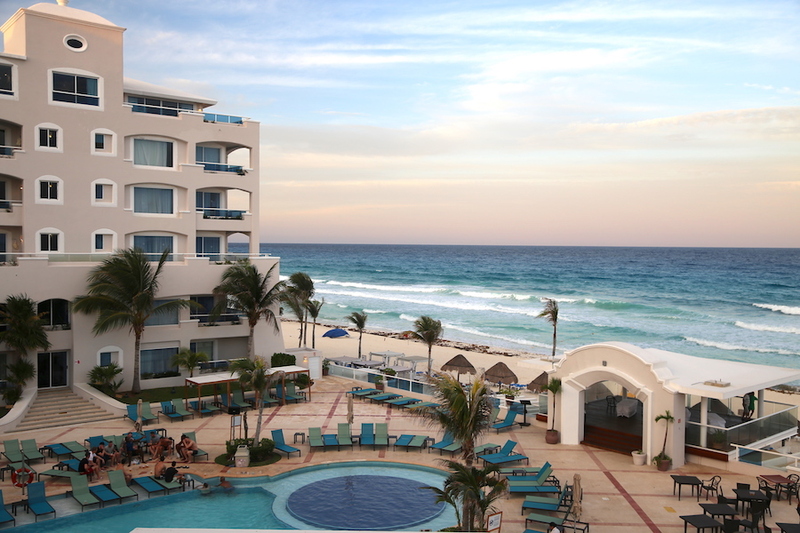 Are you planning a vacation to Cancun for a cool combination of sun, sand and sea? It is a beautiful beach destination that has fabulous resorts located close to (or on!) the Caribbean Sea. 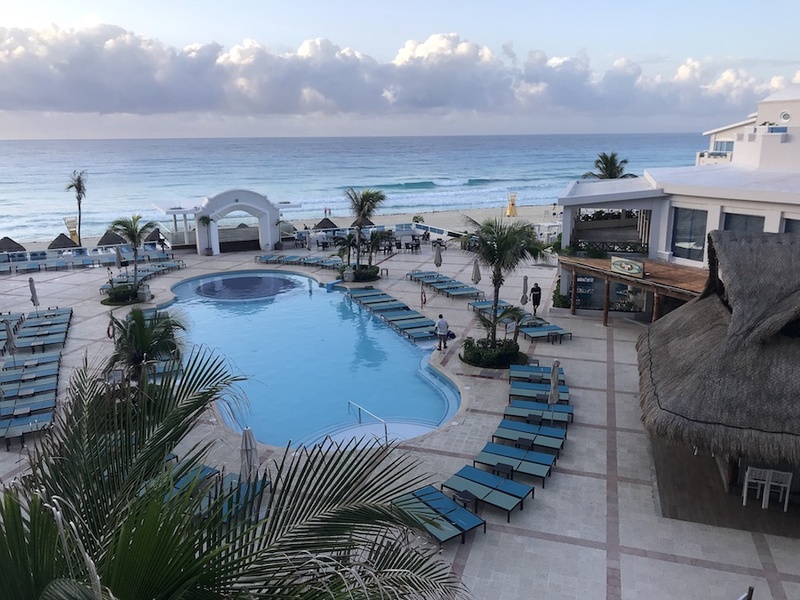 If you are headed there, you will most likely end up on Cancun’s famous hotel zone for your accommodation and the Panama Jack Resort is the place where you can live it up with all the fantastic amenities for the perfect Mexican getaway. If you are traveling as a family with kids, with a group of friends or as a couple, the four-star Panama Jack Cancun ticks all the boxes for a superb vacation. The ocean-front resort has an expansive range of clean and comfortable rooms, swimming pools, cabanas, sundecks, activities for adults and children, restaurants serving all kinds of cuisines with lip-smacking food and drinks, and so much more. 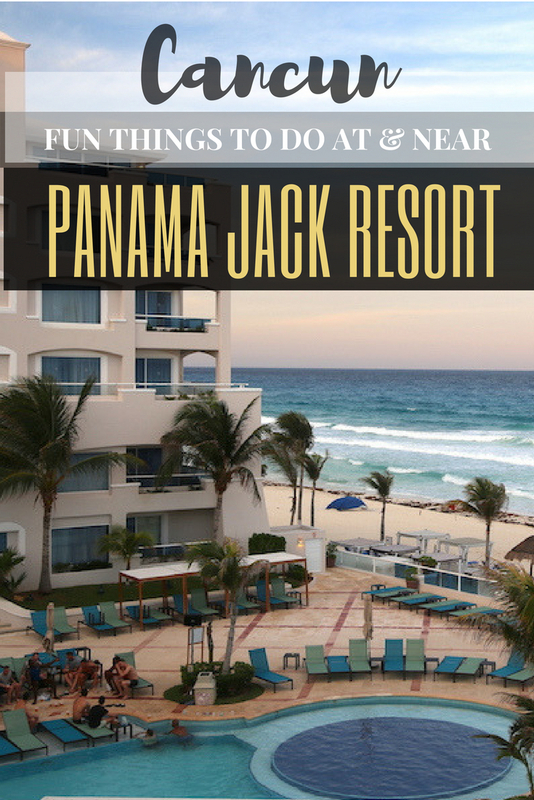 Whether you choose to be a beach bum by relaxing in a cabana, drink in hand or taking a dip in the waters or enjoying water sports, there are a few things you must do while you are at Panama Jack Resort in Cancun. Let’s start with the really good stuff—cinnamon rolls! 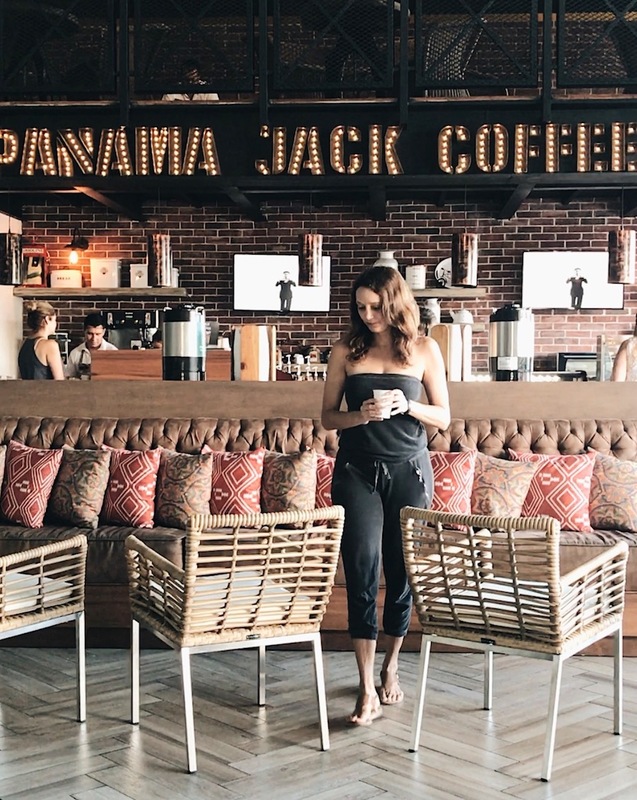 At the Panama Jack Coffee you can easily grab a hot cappuccino or pastry in the morning, but when you are there what you really need to do is listen for the sound of the bell. 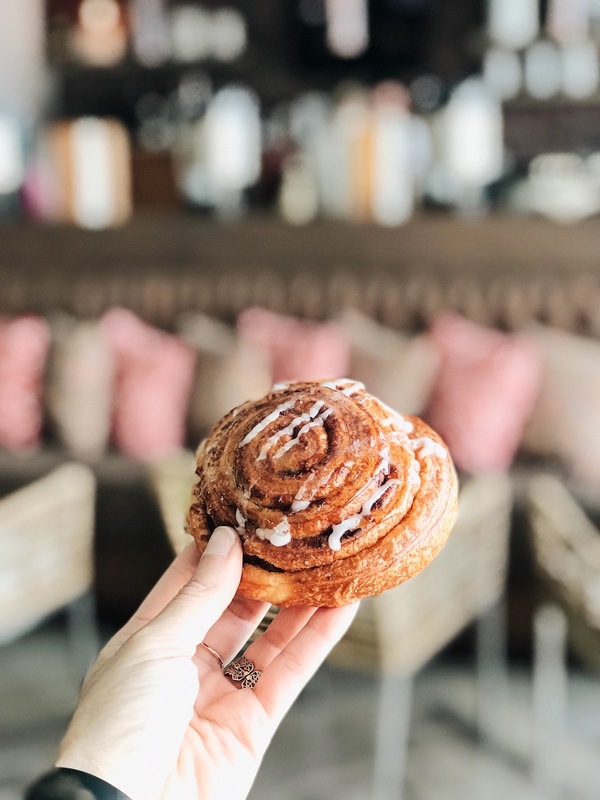 It rings about every half hour to tell vacationers that hot cinnamon rolls are fresh out of the oven. Get one…or two, who’s counting. 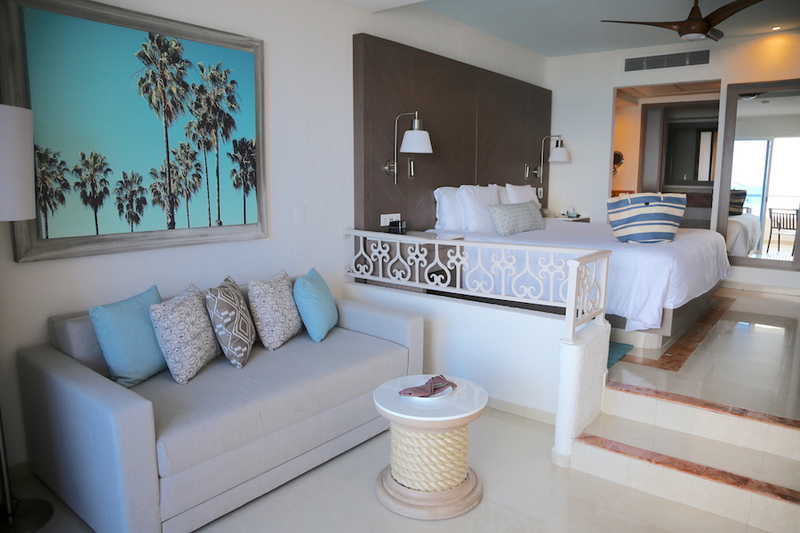 At the Panama Jack Resort in Cancun there are six Junior Suite Beachfront Swim-Up rooms with a semi-private infinity pool right outside your patio. How convenient is that? 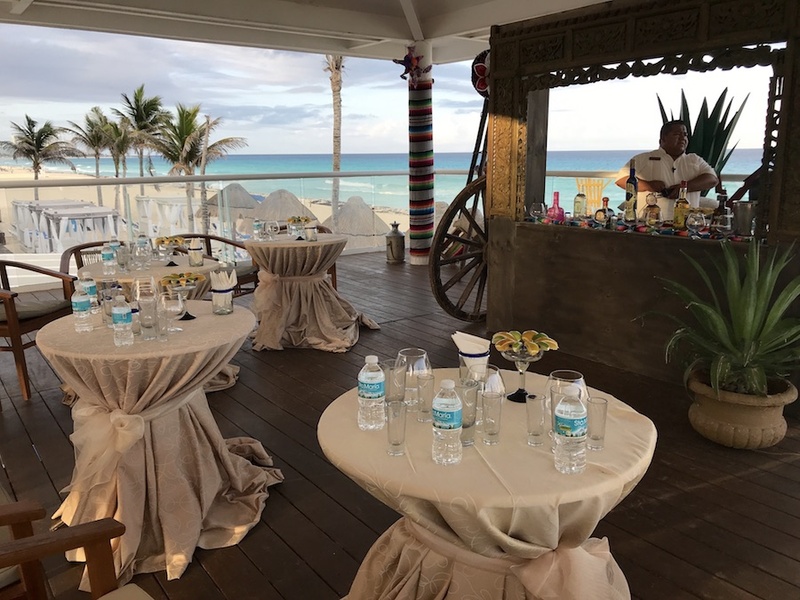 Besides all the modern amenities, each of these rooms also comes with a preassigned beach cabana and access to the exclusive Club Panama Jack. It’s a little bonus that each room comes with a handcrafted present related to the season. Mine was a cute wooden turtle that’s head bobbed back and forth, because it was the start of turtle season. The best part is that the resort believes in supporting the community, so no two are the same because they are handmade by local artisans. There are so many things to do within and in the vicinity of the hotel, so you have plenty of choices to keep yourself entertained. But, it is also a great base to see the sightseeing attractions a little further around the area. The UNESCO World Heritage site is considered one of the “New Seven Wonders of the World” and located a couple hours from the resort. 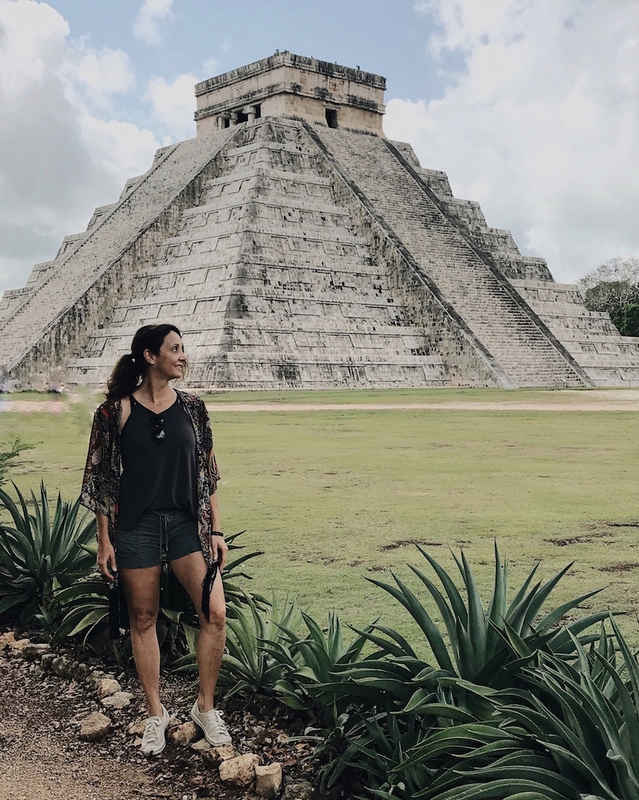 Seeing Chichén Itzá is definitely a big check off the bucket list! 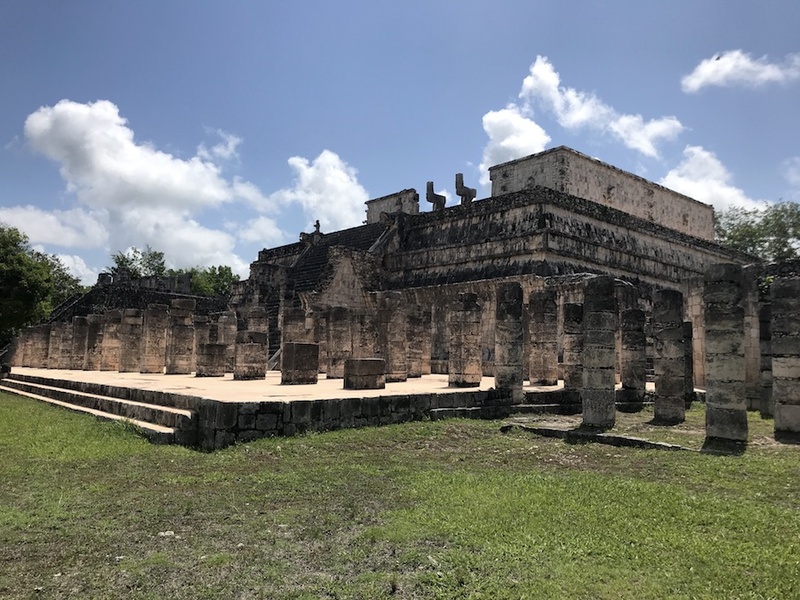 The complex of Mayan ruins covers 6.5 square kilometers featuring several structures, like the ball court, but the most impressive is the tall Pyramid of Kukulkan. Each of the four sides has 91 stairs, plus 1 at the top platform, for a total of 365 steps—one for every day of the year. 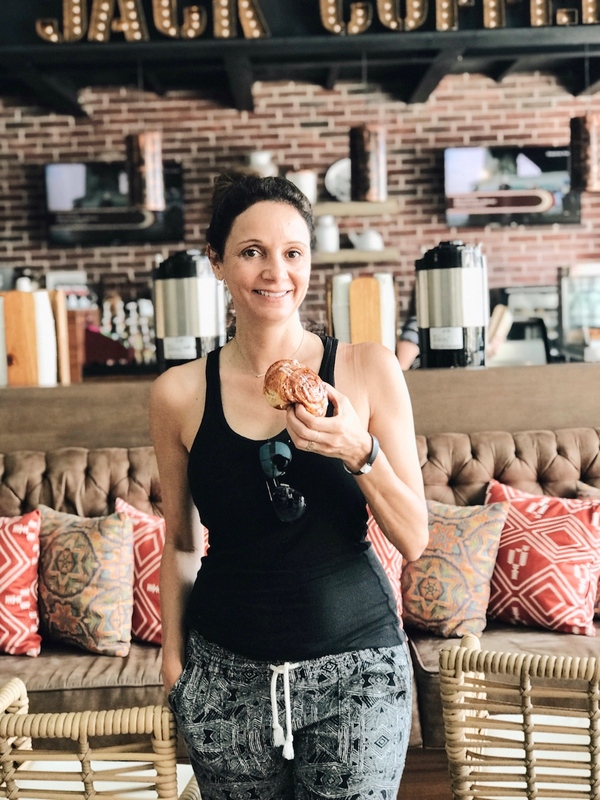 It’s about a 2-hour drive from the resort, but totally worth it, especially when combined with a cenote swim! There are plenty of fun activities at Panama Jack Resort, but none quite as special as participating in the turtle release program. 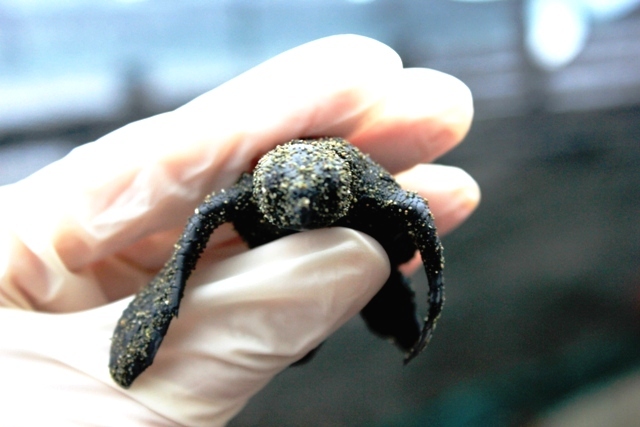 From August through November about 10,000 eggs are hatched in the area and the baby turtles are sent to the sea to become adults. You could be a part of it all! Just contact the resort in advance to see exactly when the program is active. Unexpected entertainment pops up all over the resort—you never know what will happen! Surprises that no one expects lurk around every corner, like a mime who walks around doing magic or the house dance that the staff randomly performs by the pool. A couple of my favorites were the decked out Mayan dancers and the oldies trio, Boys of Broadway. 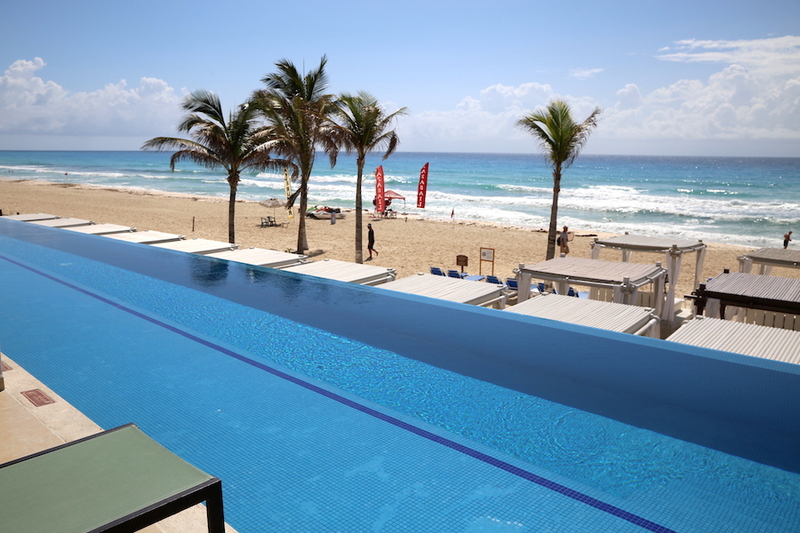 The resort is oceanfront, so every day will be a struggle of whether to take a dip in the pool or the ocean. Do both! Start by hitting up the poolside bar, grabbing a prime location lounge chair and socializing with the other vacationers in the pool. Then head to the sandy beach (there’s a beachside bar too!) and do some body surfing in the lukewarm waves. 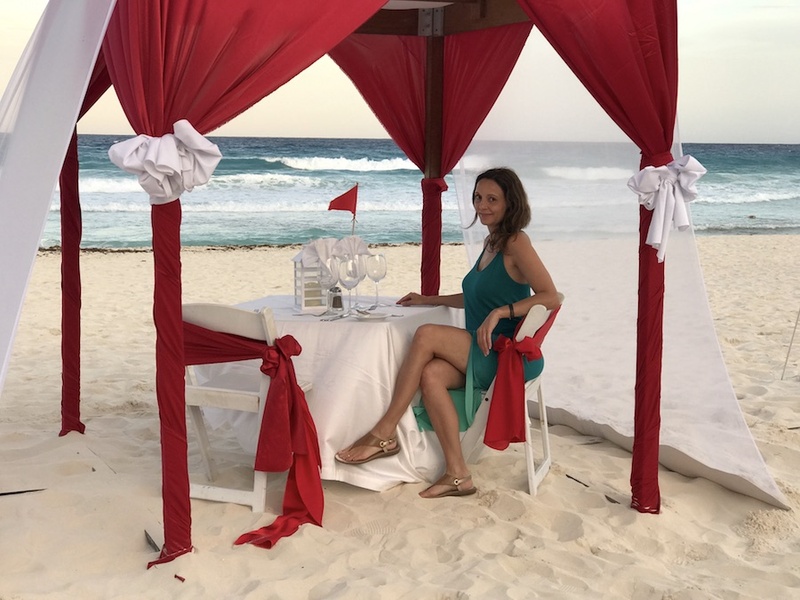 How many opportunities do you get to eat dinner on the beach with a view of the Cancun waves? At Panama Jack Resort you can arrange to have a romantic dinner set up with the sand as your floor (so go barefoot!). 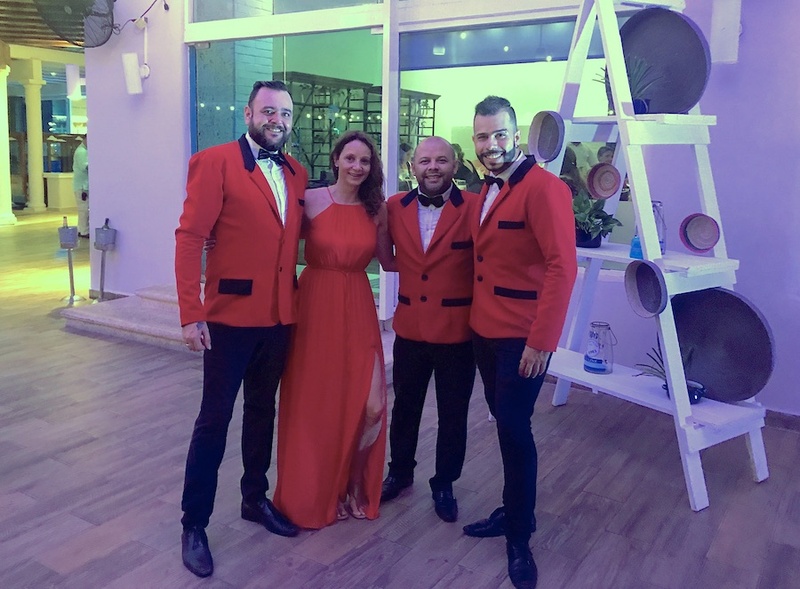 You don’t typically think about donating and helping others while staying at an all-inclusive resort, but Panama Jack will change that because they make it easy to lend a hand. 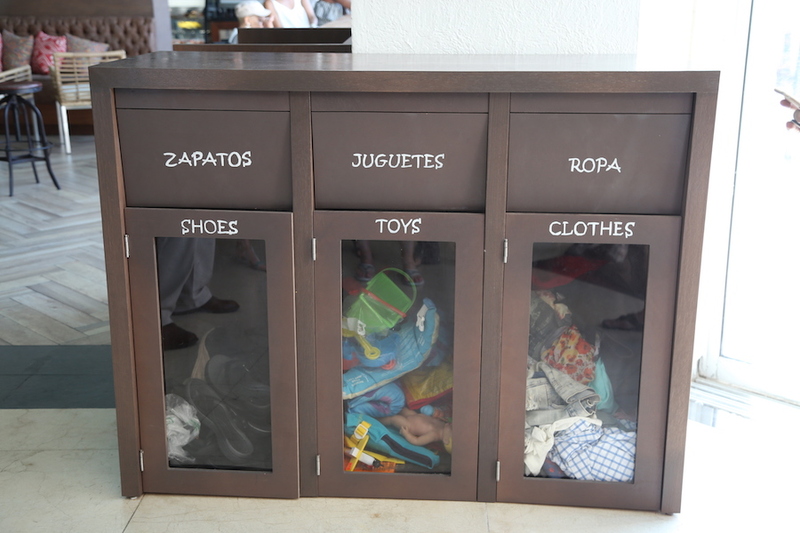 They have bins in the lobby for guests to donate shoes, toys and/or clothes, which in turn are donated to needy families in the area. So, don’t worry about having to sit on your suitcase to get it closed, just purge some of your stuff to help the underprivileged. 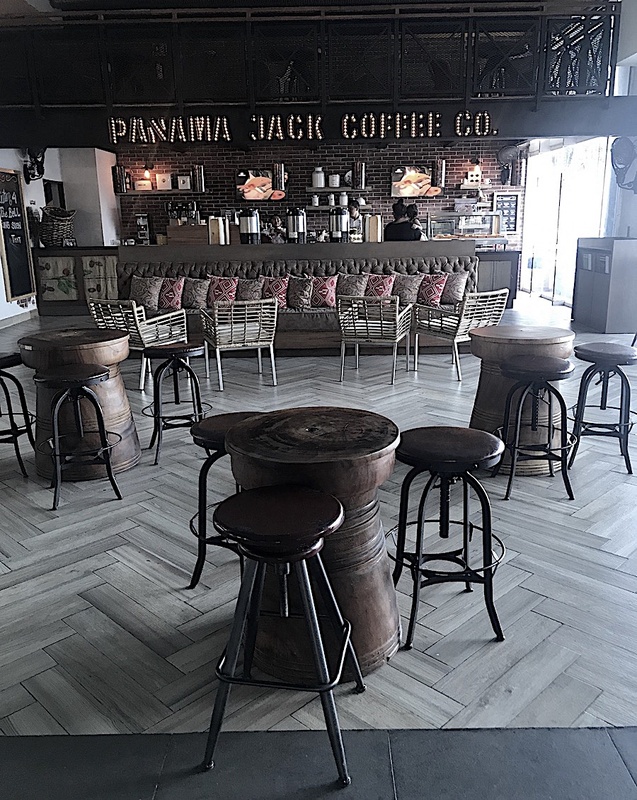 If you have ever been confused about the varieties of tequila (or just want to drink some), Panama Jack Resort does a fun tasting that you can participate in. Just pace yourself. Check there daily activities to see when this one is on the agenda…and don’t miss it! 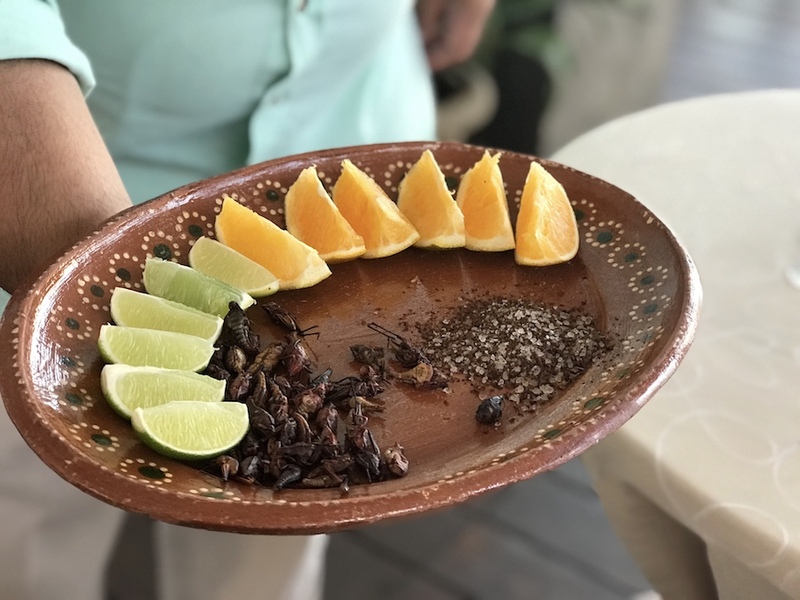 Fried crickets, also know as Chapuline, are a Mexican specialty and if you do the tequila tasting at Panama Jack you will be offered some as a snack. It’s the perfect opportunity to check “eat a bug” off your bucket list! They will crunch in your mouth, but once you get past the texture, they’re actually pretty good. Don’t want to wait to try some tasty crickets? You can buy a jar here. For a vacation where you can simply relax, enjoy various activities and have a whole lot of fun, the Panama Jack Cancun is a great choice. Its location, amenities and staff ensure that your time away from your daily routine is a memorable one. This place seems to be quite interesting for visiting. Such a sweet and Beautiful place wonderful shots too..! Mind blowing blog! Fantastic place! I loved your pictures! Thank you very much for portraying Mexico in such a nice way. I am glad you had a good time in our country. Or at least it seems like you did. I only have one comment. Even though most people think otherwise Mexico is not Central America, Mexico is part of North America. Central America starts south of Mexico with Guatemala and ends in Panama, after that you have Colombia which is the first country of the South American Region that goes all the way down to Tierra de Fuego. I mean its not a big deal but you have Mexico under the wrong category on your trips. Mexico is part of North America as you can confirm in Wikipedia or any other site. There are three countries in North America (Canada, USA and Mexico), therefore NAFTA (North American Free Trade Agreement). Congratulations on your blog and thank you for all that useful information! Thank you so much for the thoughtful comment and clarification. I think there may have been some confusion with part of Mexico being included in Central America. It looks really interesting… I really like the way you describe all things in the blog… Thanks for sharing!! 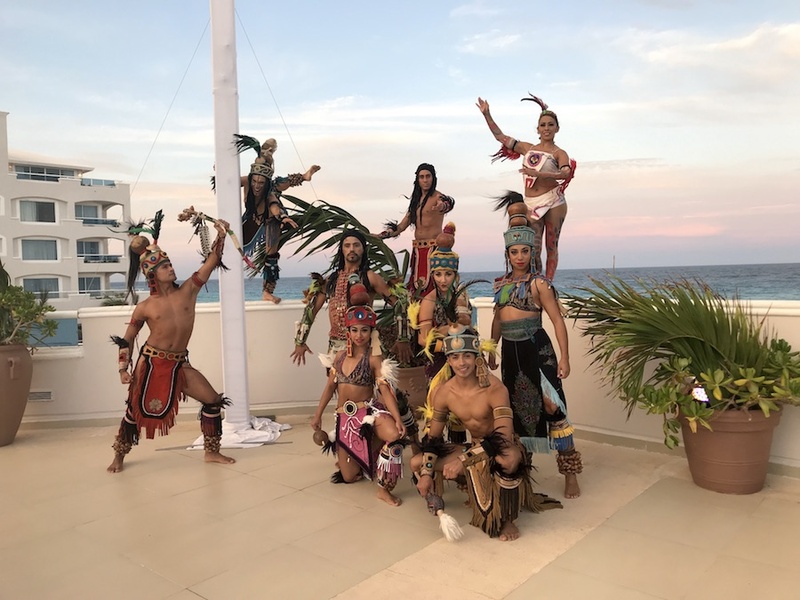 I just experienced Cancun through your blog and guess what it was really impressive. All the activities are delightful and i am looking forward to experience it. Good write up and photos are awesome! Will do follow your tips when i visit there!